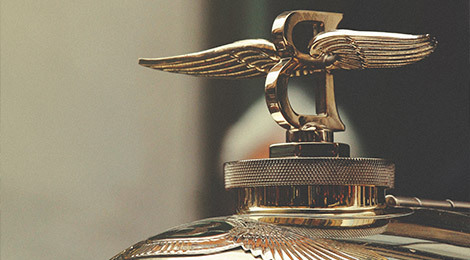 Known for its brilliant British engineering, Bentley is one of the most iconic car manufacturers in the world. With our tailored Bentley insurance, you’ll always be fully protected out on the open road. If you’re as passionate as we are about the Bentley brand, you’ll appreciate why each model deserves to be loved and cherished. 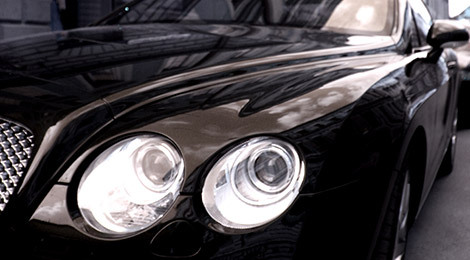 At Nowell & Richards, we create specialist Bentley insurance packages to suit you and your prestigious vehicle. 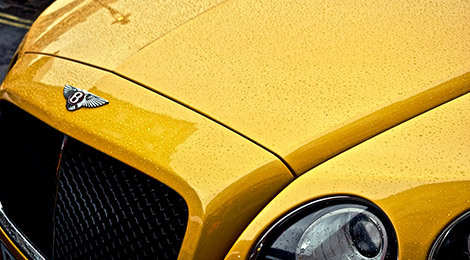 We discuss and understand your motoring needs, before recommending the most appropriate policy – taking into account whether you use your Bentley as a daily or weekend drive. 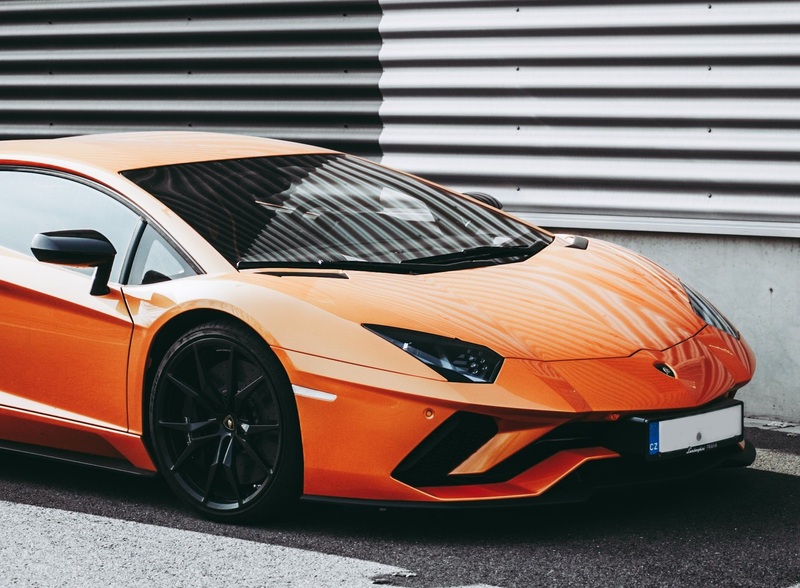 In the event of an accident, your policy will work when its most needed – offering unparalleled levels of cover which most mainstream insurers cannot provide. N&R provides tailored insurance solutions for your personal and commercial insurance needs. 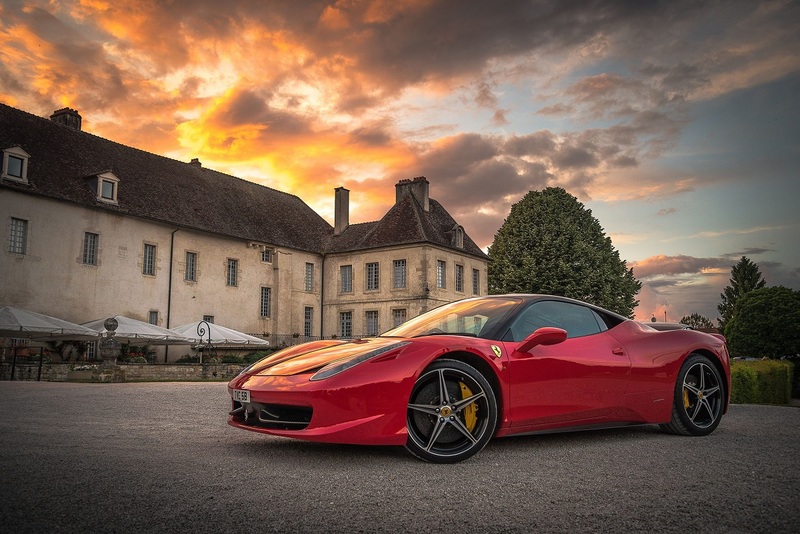 N&R has provided tailored insurance solutions for high net worth individuals since 1976. 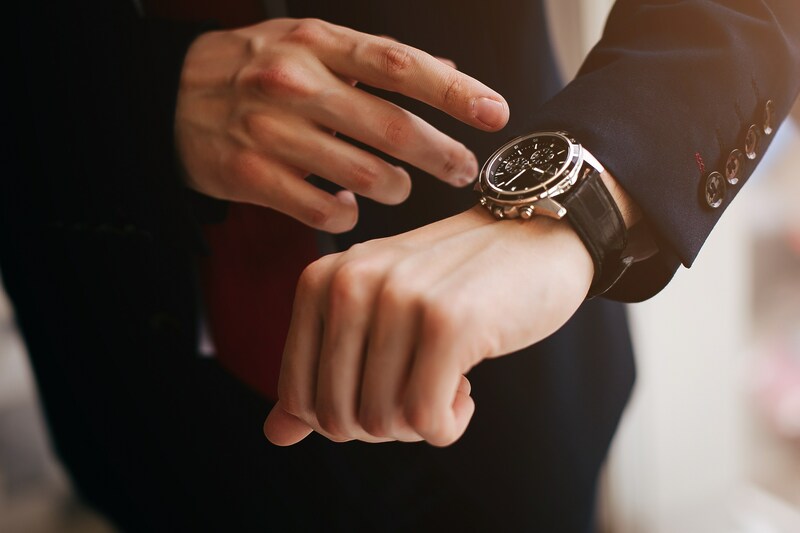 We work with specialist high net worth insurers to provide you with a tailored, robust insurance programme designed for your needs. To discover what we can offer you, please don't hesitate to give us a call.